Vu Van Ninh, the deputy of Prime Minister has asked authorities of central part of Vietnam to consider proposal of Lam Dong Province on relocating the future nuclear reactor area outside the resort town in Dalat in years to come. The deputy of Prime Minister said that the Lam Dong authorities’ proposal is reasonable as it will make tourists feel safe, and resort town will be developed thoroughly. Plans of a nuclear reactor construction in Dalat have been subjects of controversy since their announcements in 2012. 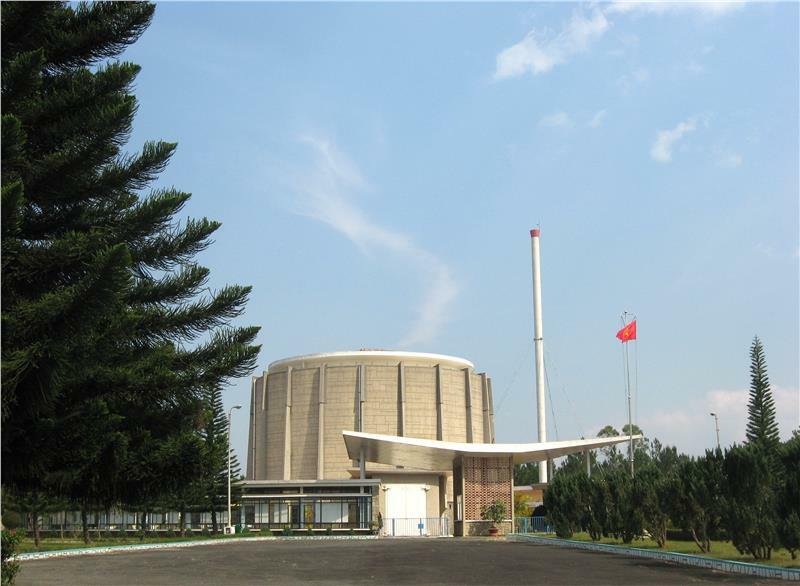 The National Atomic Energy Institute presently has intention to build a new reactor which is 30 times larger than the current one in Dalat, and a new “nuclear center” near Dalat Nuclear Research Center which is home to the old reactor inner the city. After the plan was announced by the central government in 2012, the relocation of the new and larger reactor outside Dalat city has been repeatedly asked by the province. According to this proposal, the reactor is going to placed 27 km far from Dalat on Road 723 connecting Nha Trang. More arguments are made by opponents after a public ceremony. 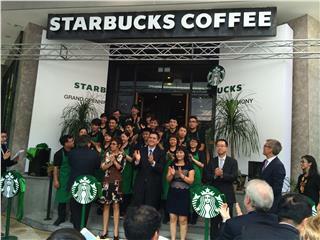 As authorities have made no changes to the initial plan; even, seemingly, there is no intention to change it so far. The deputy general director of the Russian State Nuclear Energy Corporation (Rosatom) for research and engineering, Vyacheslav Pershukow, told that this company is going to build the center under Vietnam-Russia Agreement. The center will consist of a nuclear reactor with a capacity of 15MW. According to this agreement, Russia is to provide US$500 million in aid to construct the center in Da Lat, and to establish a theory of research in Hanoi. 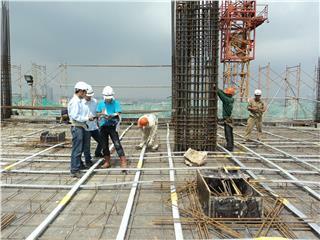 The center in Dalat is planned to break ground in 2015 and finish in 2020. 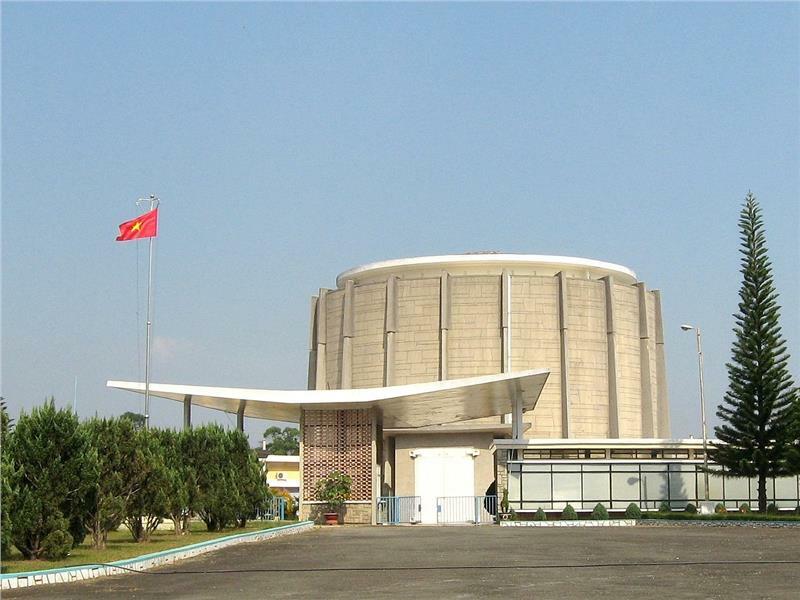 The center is expected to train personnel for Vietnam’s nuclear power plants, research applied nuclear energy in industrial production, biotechnology and medical purposes. When the planned location has been maintained to be safe and supply advantageous human resource by experts, the local authorities are worried that it will have adverse impact on Dalat resort town. At a meeting, both Deputy Prime Minister Vu Van Ninh and chief of the provincial Party Huynh Duc Hoa agreed that the center should be built far from the town. 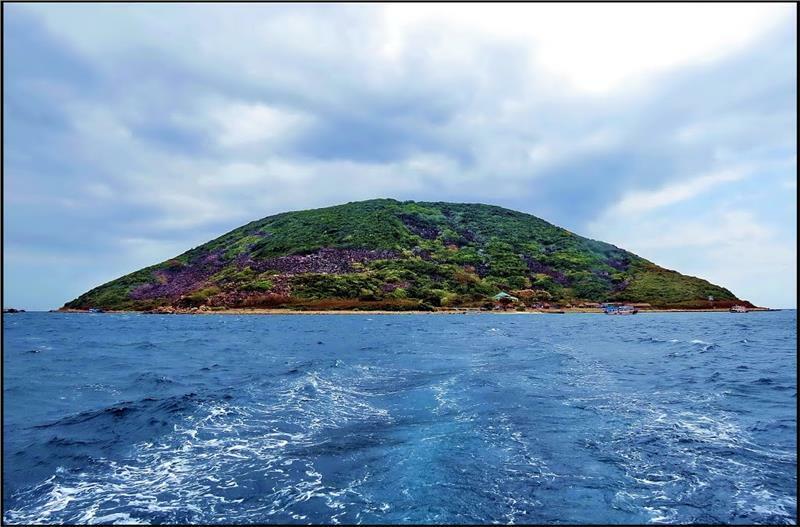 Besides, Nguyen Nhi Dien, deputy director of the National Atomic Energy Center, added apart from the negative impacts in the zoning plan, the new reactor will impact Dalat tourism adversely. Human resource is another problem. Experts said that, by replacing the new reactor to outside Dalat town, it will be hard to appeal high-quality labor sources, causing unsafety of the new reactor. In accordance with a plan of the government on nuclear energy development, by 2030 Vietnam is assumed to have 13 nuclear reactors with a capacity of 15,000 MW, providing 10 % of the country’s electricity demand. 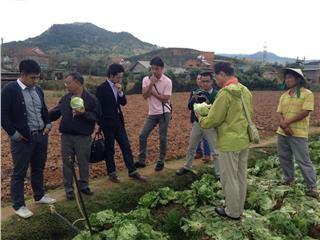 Two Japanese farmers from Kawakami Mura village, the richest village of Japan, have brought their model of planting to Dalat vegetable. 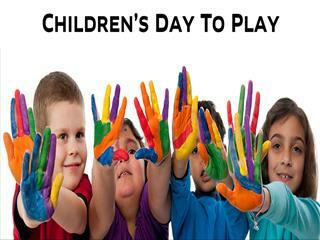 The model is expected to develop greatly in the future. 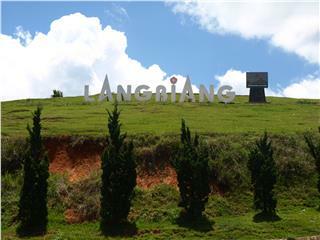 Lang Biang Biosphere Reserve was recognized as the world's biosphere reserve by UNESCO. 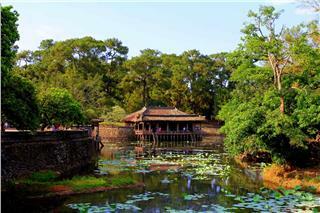 This is the first highland biosphere reserve in Vietnam. 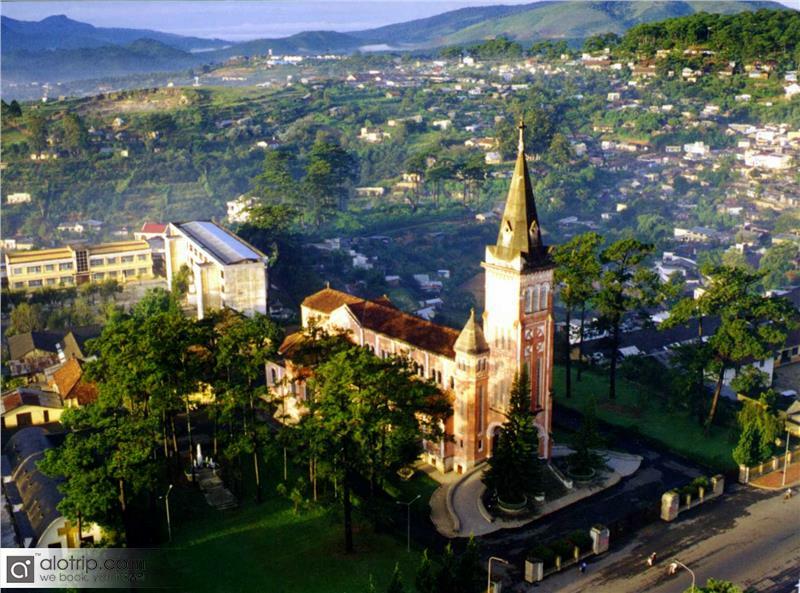 By virtue of the recognition, tourism in Dalat and Vietnam will be developed significantly. 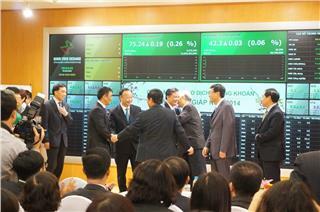 IPO is Initial Public Offering in which a company sells its shares to the general public for the first time. 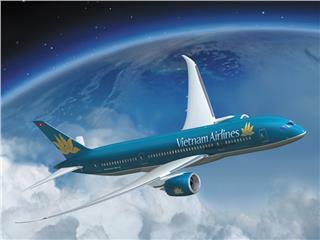 Under the plan of equitisation of State enterprises, Vietnam Airlines intends to perform its IPO in September 2014. 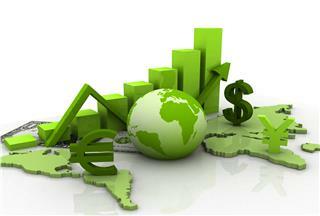 National action plan for Vietnam green growth strategy has been approved recently. This strategy aims to reduce greenhouse gases emissions, develop infrastructure, cope with climate change and drive economic growth in a sustainable manner. 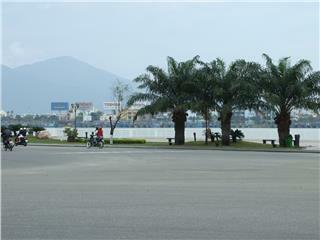 Da Nang authority takes master plan to make the city into a large urban area of Vietnam and a major socio-economic hub of the Central. The plan has been recently declared to the Prime Minister for approval. 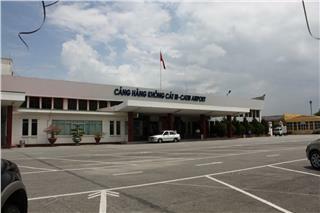 Project of expanding Cat Bi International Airport is one of projects on key transportation development in Hai Phong, and it is expected to finish in 2015. This project has a total capital of 3,600 billion dong. 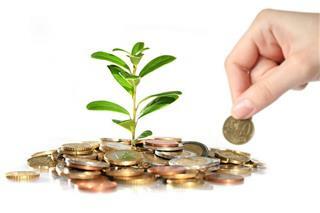 Investment in Vietnam has witnessed a rapid growth in recent years with a large amount of capital from transnational corporations, of which many have decided to build basis of mass production and distribution. 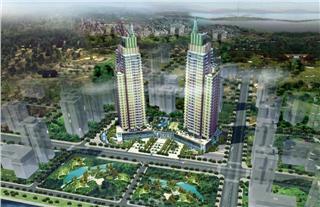 Vietnam is becoming a potential destination for foreign investors. The clearest evidence is that Vietnam stock market continuously receives positive information from Singaporean investors in the early months. 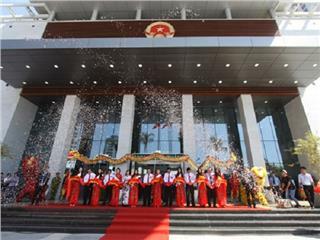 On morning September 8, Da Nang held the opening ceremony of Da Nang Administrative Center. 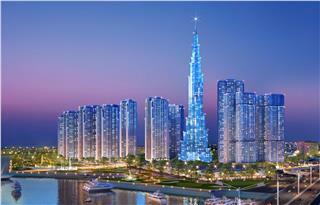 This is the highest building in Central Vietnam. 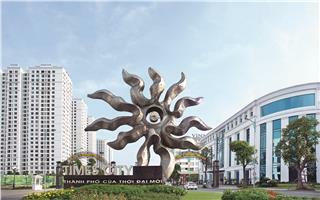 This architecture contributes greatly to solve civic affairs of Da Nang citizens. 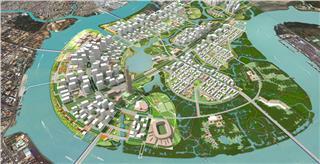 On March 10, in Hue City, Mr. Nguyen Van Cao, Chairman of Hue People's Committee had a meeting with Ms. Sofia, Head of the delegation of Asian Development Bank experts on infrastructure project for Green City in Hue development program. 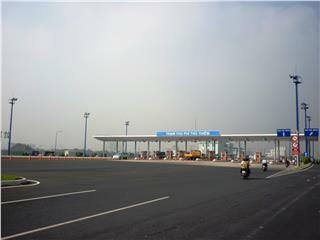 Prime Minister Nguyen Tan Dung approved the scheme restructuring Vietnam transportation by upgrading and expanding Highway1A, finishing 2000km of the highway, building the railway to the Central Highlands and modernizing 6 international airports. 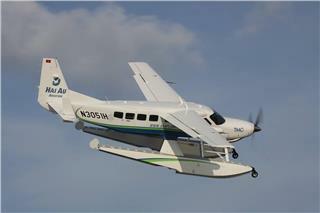 Seaplane flight service in Vietnam is exploited commercially for the first time. 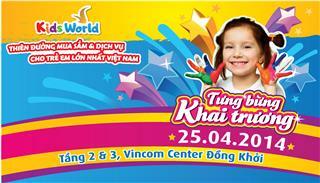 The seaplane will be used on stage of Hanoi – Ha Long with the price of 10,000 million VND for a return ticket. 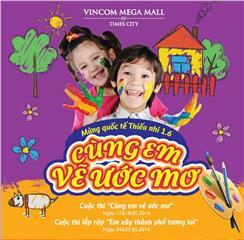 Vingroup begins selling apartments of 1.9 billion VND in luxury urban area Times City Hanoi since May 23rd. 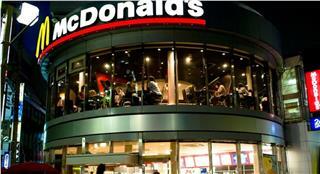 Times City is fully equipped with large-scale utilities according to international standards. 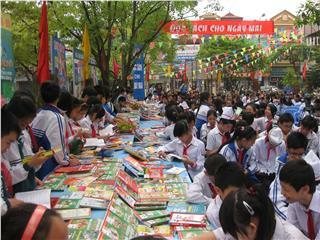 The 2nd Vietnam Book Day 2015 will be organized at Thong Nhat Park, Hanoi from April 17 to 21, 2015, from 8AM to 9PM every day. The event will be a convergence of thousands of books in all kinds and fields from society, culture and economics. Vietnam Expo 2015 will be held in Hanoi from April 15 to 18 with the participation of many domestic and international enterprises. 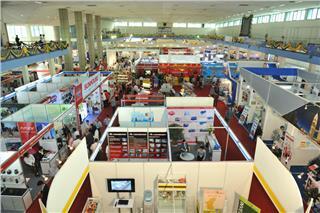 This is a big opportunity for enterprises in Vietnam to promote their products to local and international markets. 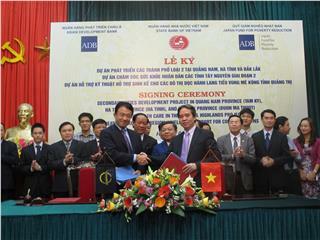 Recently, ADB and SVB signed an agreement to invest in improving infrastructure of Mekong River Delta tourism, boosting spending on tourism, and creating jobs in the industry for the poor and ethnic minorities. 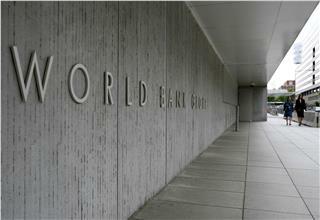 On July 17, 2014, at a press conference, President of World Bank, Mr. Jim Yong Kim informed that WB would provide over 3.8 billion dollars in the preferential credit for Vietnam to help the country raising the additional private capital. 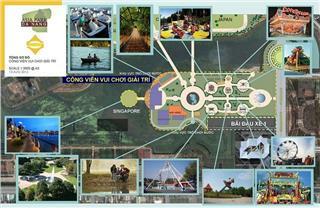 Mekong Expo 2015 - an annual activity – is organized from April 27 to May 2, 2015. In this expo, there are a large number of products and handicraft items displayed at booths of domestic and foreign enterprises in Vietnam.